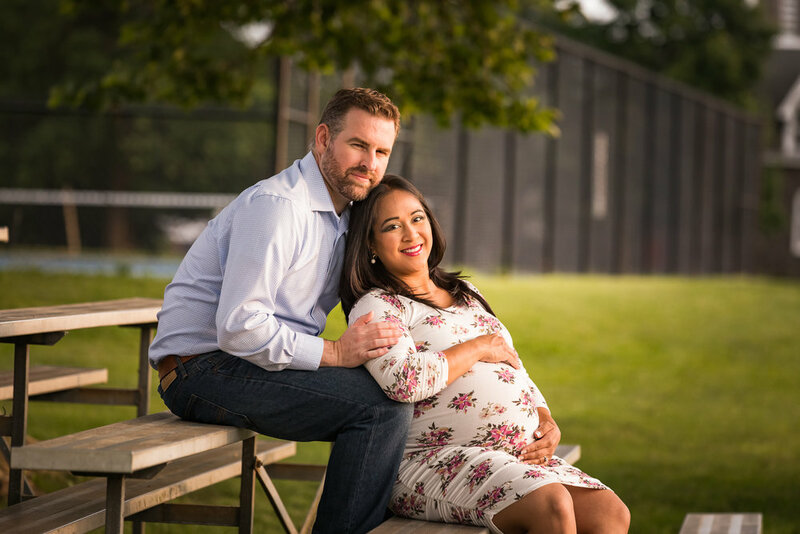 After many days of the "chance of rain" as well as two canceled dates, we finally had a clear day for Adel and James' maternity shoot. The light was great, the air was warm and the momma to be looked radiant! It almost...ALMOST makes me miss being pregnant :-). And after all this, the little boy decided to make his appearance 3 weeks early so dad could celebrate Father's Day!